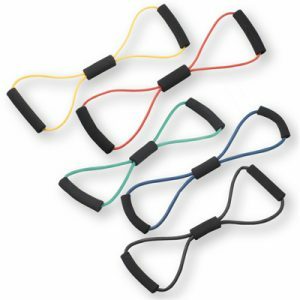 The TheraBand® Bulk Exercise Tubing is made of natural latex rubber in a variety of strengths to meet your personal fitness needs. 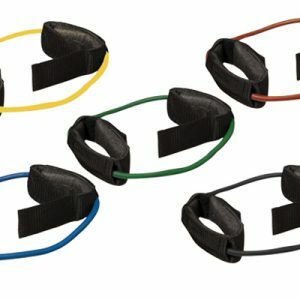 We offer high quality Thera-Band Tubing in seven levels to assist your patient throughout the complete recovery process or for the personal strength training adjustments you may need for individual workouts. The trade marked colors indicate the resistance levels. 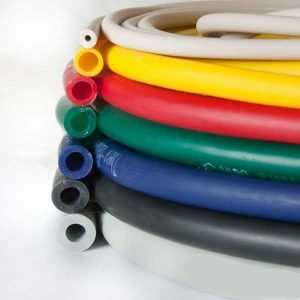 Resistance levels, obtained by varying the thickness of the tubing, are color-coded in proprietary. 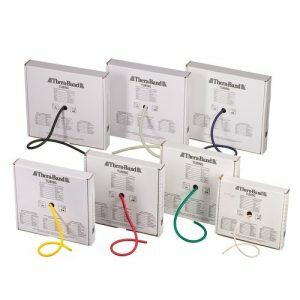 Thera-Band colors increasing in difficulty through seven levels from tan to silver. The color-coding system provides positive reinforcement and feedback for gauging results. In general, tan and yellow are used for early rehabilitation or very frail individuals. The most common resistances are red, green & blue. Black, silver and gold are typically used by athletes. Item can be heated up to 180 degrees Fahrenheit. 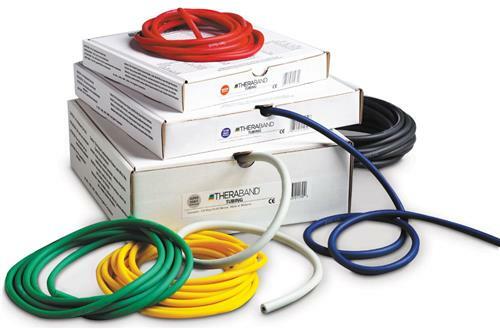 No other elastic resistive exerciser has been studied more extensively than Thera-Band tubing. 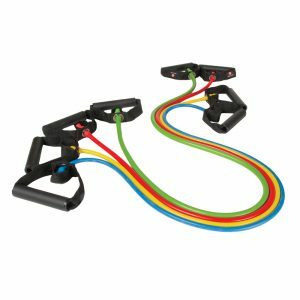 Thera-Band has over 15 years to improve strength, range of motion, balance, and functional activities in many different patient populations. The Thera-Band Academy also provides research and education for the use of all Thera-Band products. 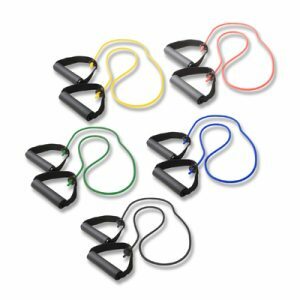 Tubing comes in 7 color-coded strengths.